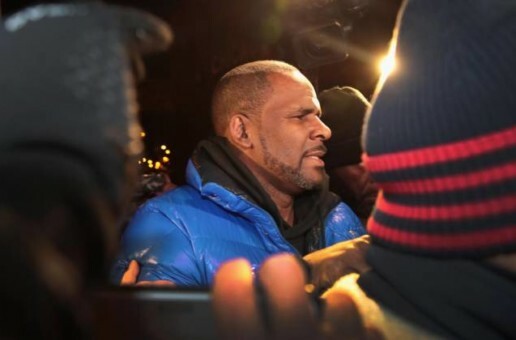 Joann Kelly, the daughter of R. Kelly, has finally spoken out about her father – amidst all the media attention he’s been getting after Lifetime’s “Surviving R. Kelly” aired last week. 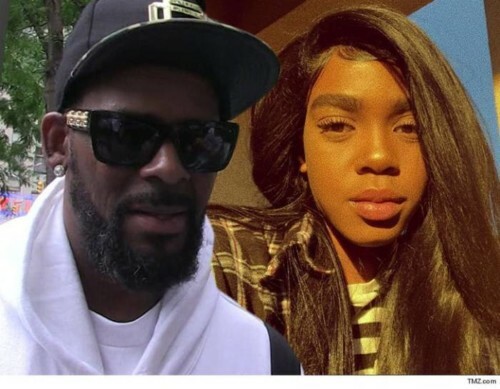 In an online post, Joann (also known as Buku) made it known that her relationship with her father is pretty much non-existent. And that she prays for all the families that have been affected by her father and his alleged abuse. 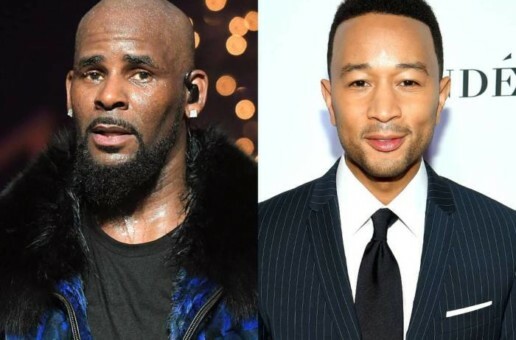 To close out her statement, she rightfully asked that people bring peace and love to her personal social media outlets as opposed to the negative energy surround her dad. 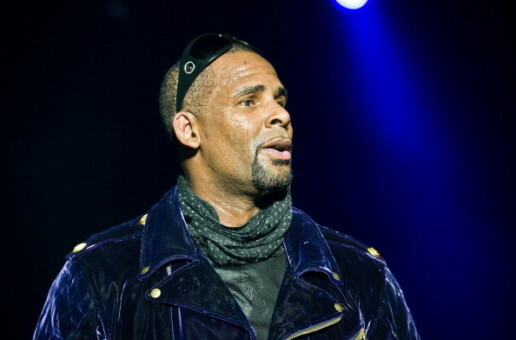 R. Kelly To Appear In Court Today After Arrest On Sexual Abuse Charges! 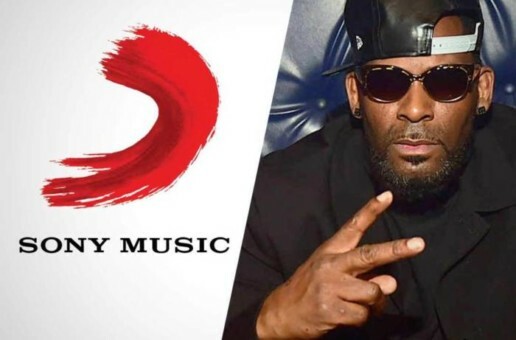 Sony Music Drops R. Kelly From Label!